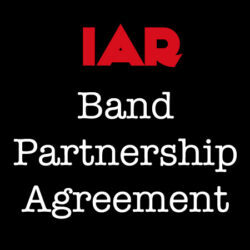 The Indie Pro Package is a fantastic way to get set-up with the basics of a functioning and protected band. 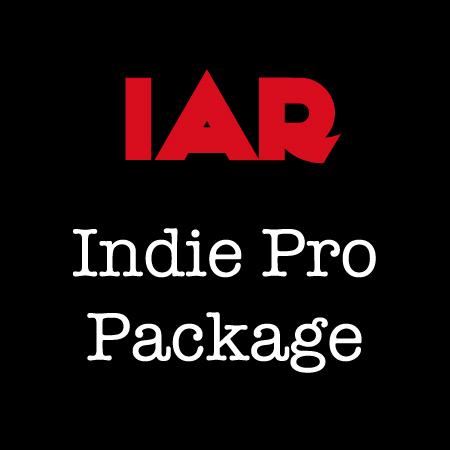 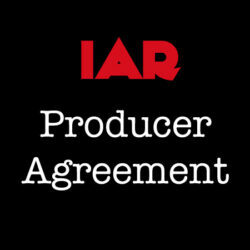 Ordering the Indie Pro Package groups the most essential items offered by Indie Artist Resource at a special price. 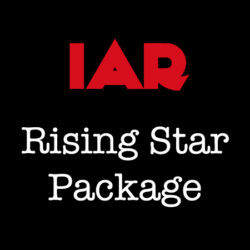 Ordering this package will save you over 25% than ordering each item individually!